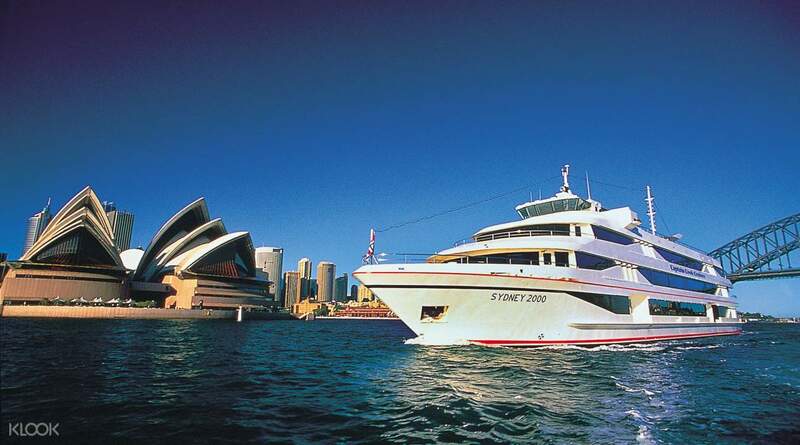 Enjoy a fantastic full day city tour of the beautiful city of Sydney and its harbor and see famous sights like the Sydney Opera House, and more! Makes you appreciate Sydney more though I wish we had gone inside the Opera House too. Maybe Klook can arrange a tour of that? Enjoy a full day tour of Sydney and get to see some of the harbour city's best sights, and learn about all of the destinations thanks to the informative commentary by your driver-guide. 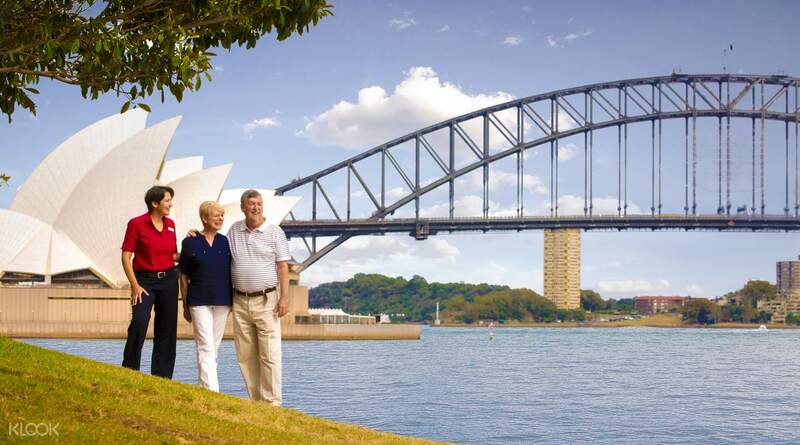 Pass by popular landmarks including Milsons Point, filled with streets lined with beautiful homes, churches and schools and boasting incredible views of Sydney Harbour and the Opera House. 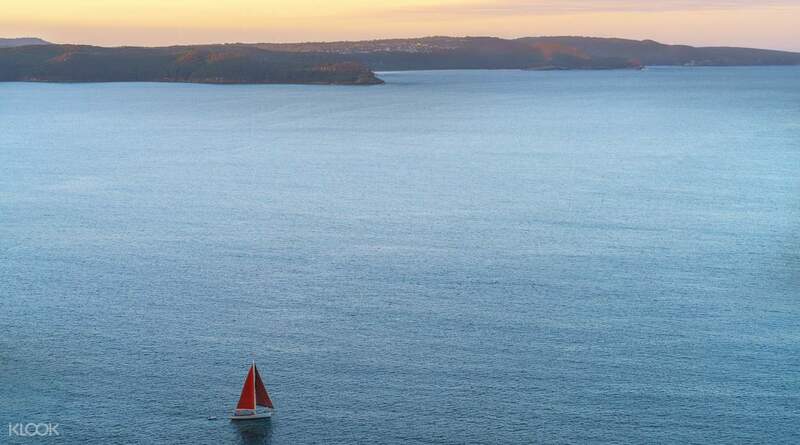 Afterwards, head to North Head Lookout for unparalleled panoramic views of the Pacific Ocean. 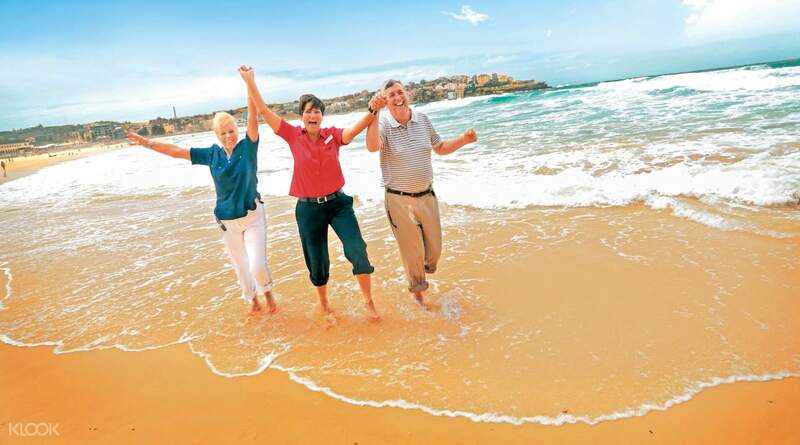 Drop by Manly Beach, and stroll along the sandy beaches. Here, you can also grab some tea (at own expense) from any of the cafes. Right after, enjoy two hours of free time for lunch at Darling Harbour. Those of you who opted for the Tour + Cruise option will hop aboard the Captain Cook Harbour Luncheon Cruise to indulge in a delicious buffet lunch while taking in the fantastic scenery. After lunch, meet your driver at 2:00pm at Lime Street, King St Wharf to continue on with the rest of your adventure. Spend the rest of the day passing by popular landmarks like The Rocks, Harbour Bridge, Mrs. Macquarie's Chair, Sydney Opera House, and more! The lunch provided by Captain cook was just a 2 course meal, which is not worth of money. Bondi and Manly beach were beautiful, but time was quite rush. The lunch provided by Captain cook was just a 2 course meal, which is not worth of money. Bondi and Manly beach were beautiful, but time was quite rush. Enjoyed my day with Manly beach and Bondi beach visit! Bondi beach is so beautiful wish to go again next time! Enjoyed my day with Manly beach and Bondi beach visit! Bondi beach is so beautiful wish to go again next time! The tour is ok. Our guide is very nice. The tour is ok. Our guide is very nice. Makes you appreciate Sydney more though I wish we had gone inside the Opera House too. Maybe Klook can arrange a tour of that? Makes you appreciate Sydney more though I wish we had gone inside the Opera House too. Maybe Klook can arrange a tour of that?